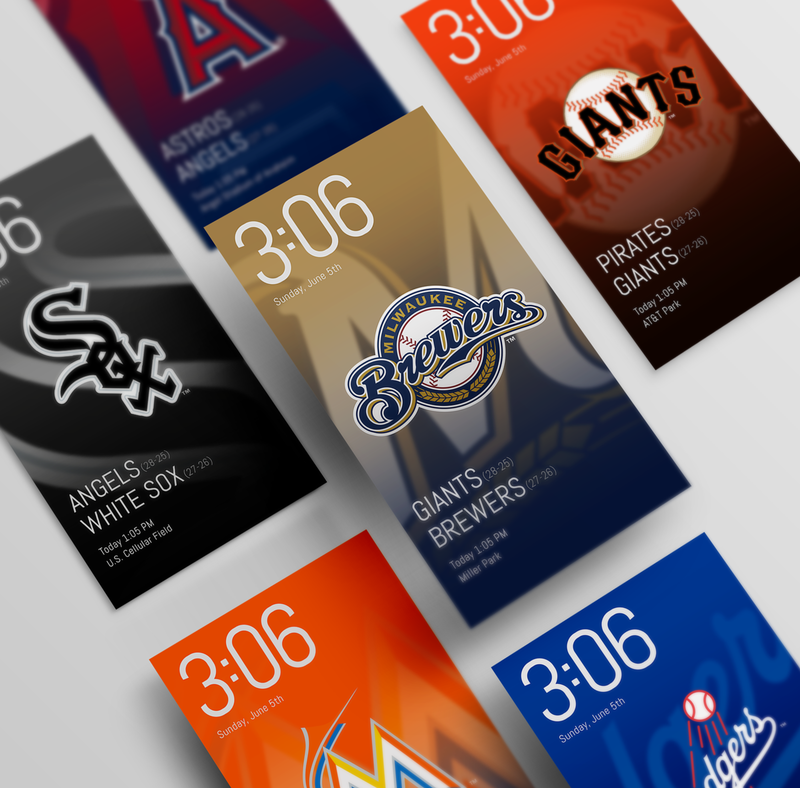 To design the lockscreen and wallpaper for all 30 MLB teams. 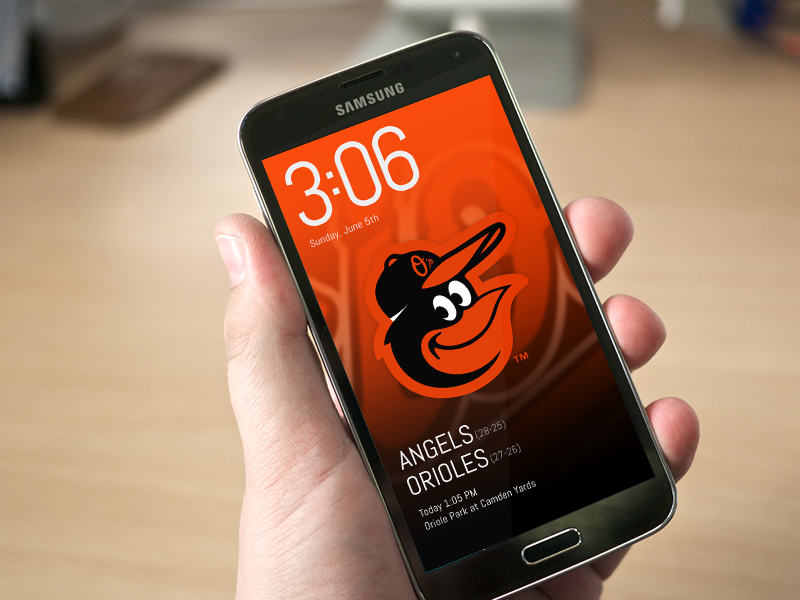 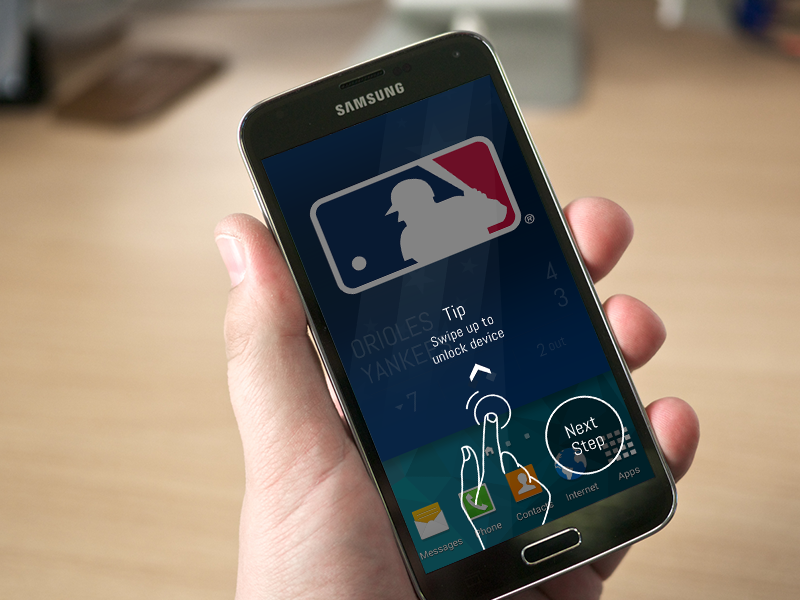 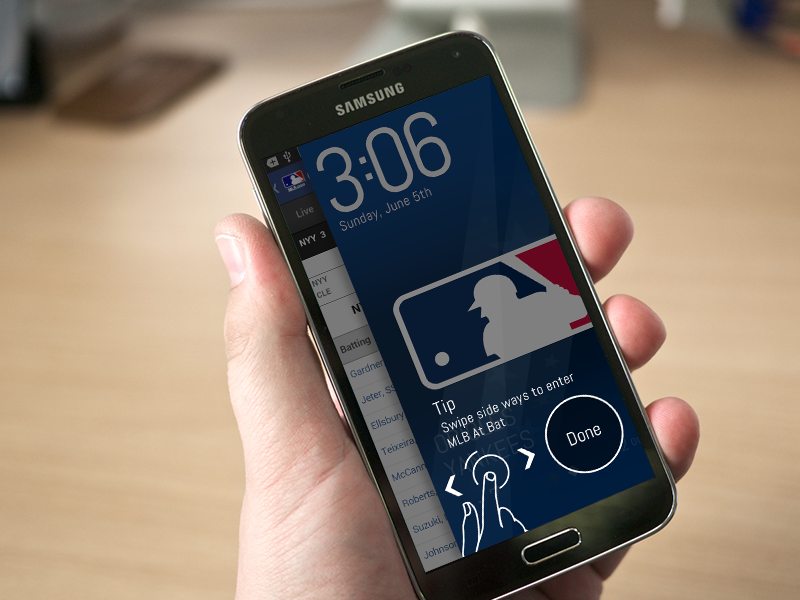 Improve the lockscreen with interactions to either unlock the phone or open MLB At Bat app. 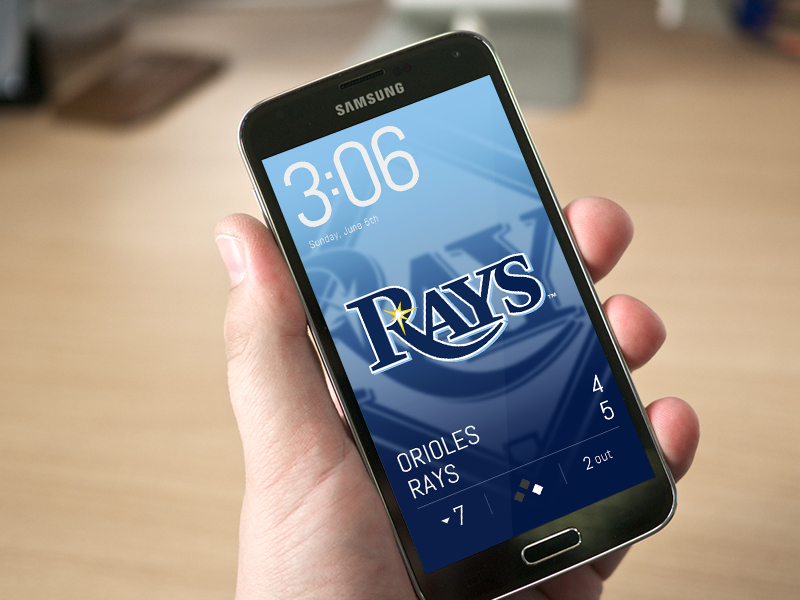 The bottom of lockscreen displays live score or game info of the user’s favorite team.